Live longer. Live at the beaches! 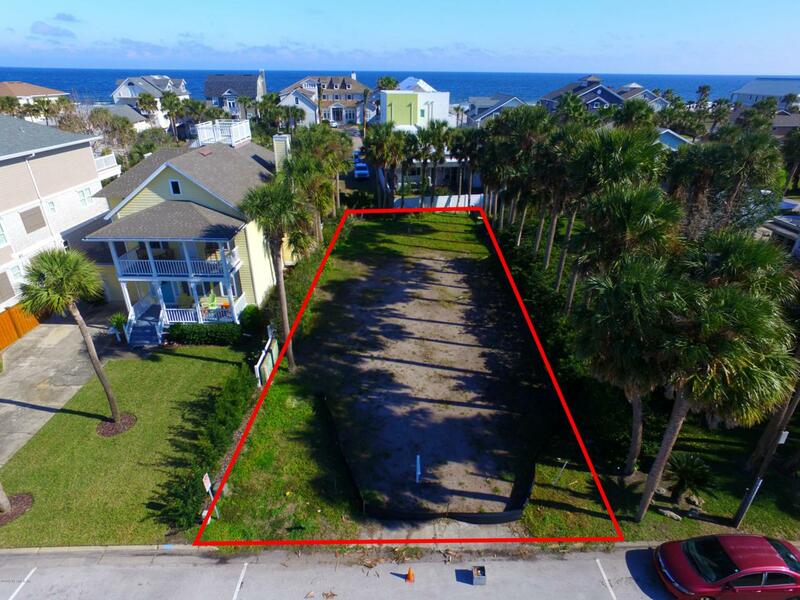 This highly sought after roomy home site is located in desirable area east of A1A and just steps away from the ocean, powder white sand, and warm sun! Convenient to shopping, St. John's Town Center, restaurants, vibrant entertainment, and an easy, carefree lifestyle. Building plans are available or bring your own builder. This location is sure to impress you. Photos coming soon.